So the Event of the Year is growing closer and everyone at CF Search Marketing is getting super excited! 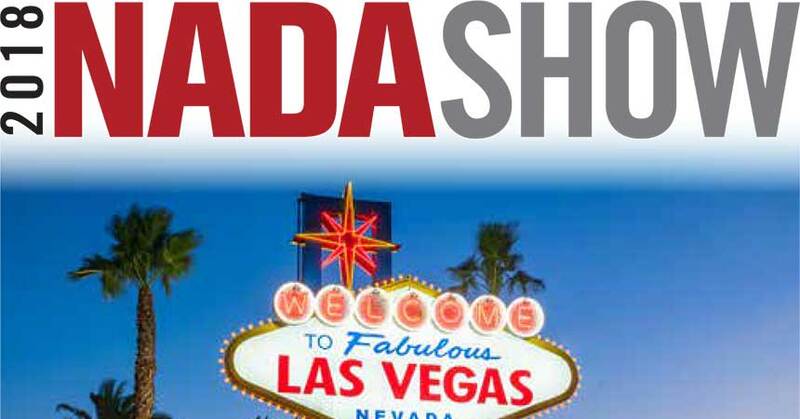 NADA is the crown jewel of Automotive Conferences and is attended by tens-of-thousands of Dealers, OEM Officials, and Vendors. 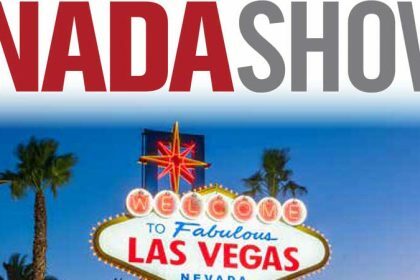 Are you and your team planning on attending NADA 2018 in beautiful Las Vegas this year? If so, you need to swing by Booth 3096C and meet with the CF Search Marketing Team. This year CF Search will be unveiling it’s all new AdGen Digital Marketing Platform. Our AdGen platform is our most powerful set of Ad Management Software to date. And guaranteed to get you more quality leads. Period. AdGen offers cutting edge technology across multiple marketing channels such as Paid Search, Paid Social, Dynamic Landing Pages, Video Marketing, and Lead Management. To make things even more exciting, if you give us 30 minutes of your time to learn about our AdGen Tech, we’ll give you a $50.00 Poke Chip! Easy as that. And to sweeten the deal, any Dealer who signs with CF Search Marketing during the NADA Event, will receive $500.00 of CF Cash to be used anyway you like. That includes SEM/SEO, Social Media, Reputation Management, Web Care Services, and our award winning online video services*. *Must be a new client, sign for 3 month minimum commitment.